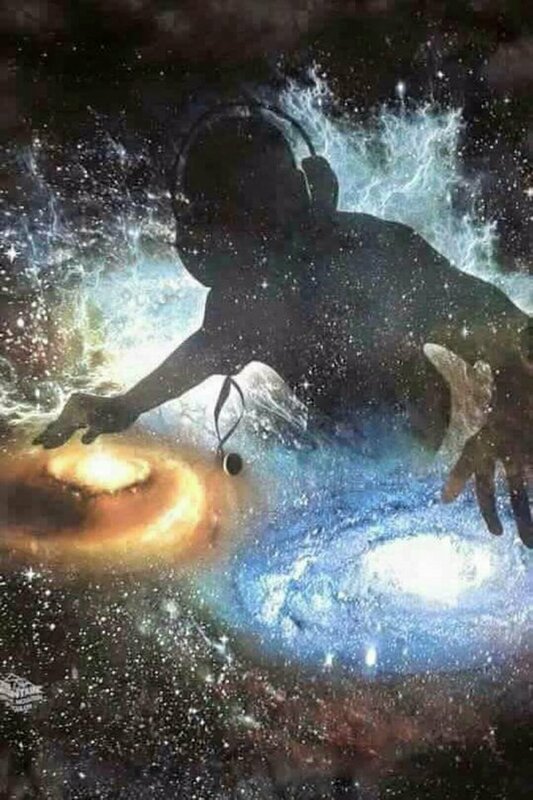 Creating Inter-dimensional Portal Through Sound 432Hz. Creating Inter-dimensional Portal for Peace,Love,Abundance,Prosperity,Wealth,Well Being Through Sound #432HZ. Dancing is one of the best things humans invented to expand. Enjoy this latest set of mine recorded in Antwerp,Belgium.